Want to go back in time and capture that old beach house feeling? Wallaby's Rest lll in Buxton is just 4 back from the ocean and offers the location and nostalgic beach house vacation! 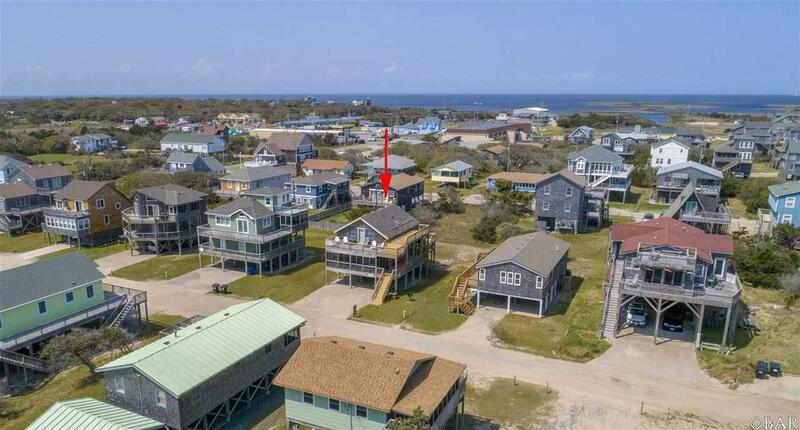 There is plenty of parking and a nice size storage shed on the ground level for all of your beach gear. 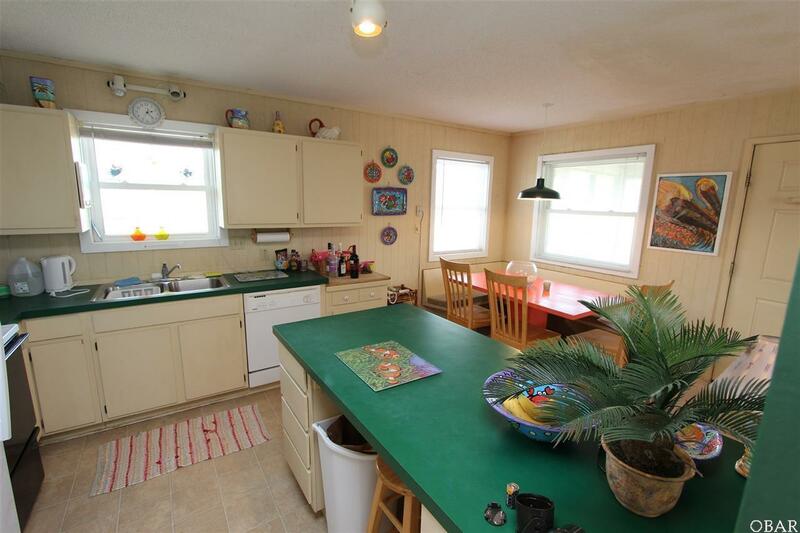 The main level has a screen porch, two bedrooms, a full bath and a comfortable living/dining kitchen area. The top level has two more bedrooms with sitting areas that are separated by a full bathroom. 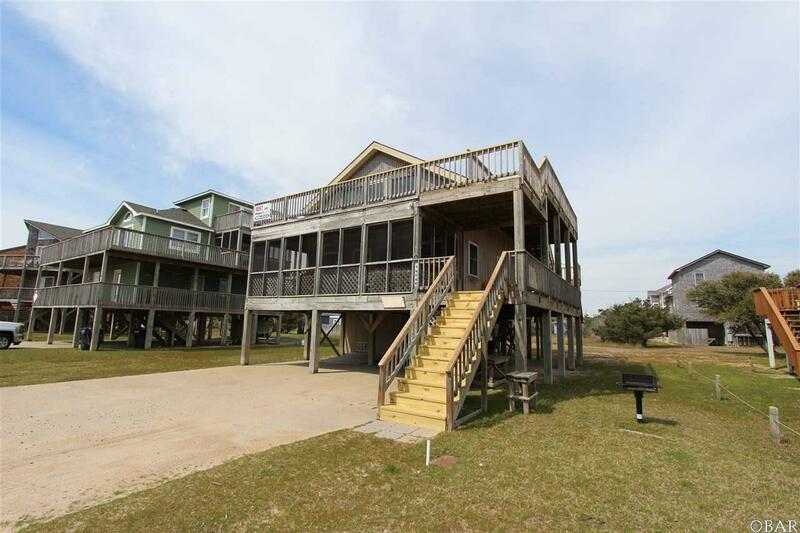 Both levels have a wrap deck to take advantage of the ocean views. This home is only rented from Memorial Day to Labor Day so rental income could be increased. 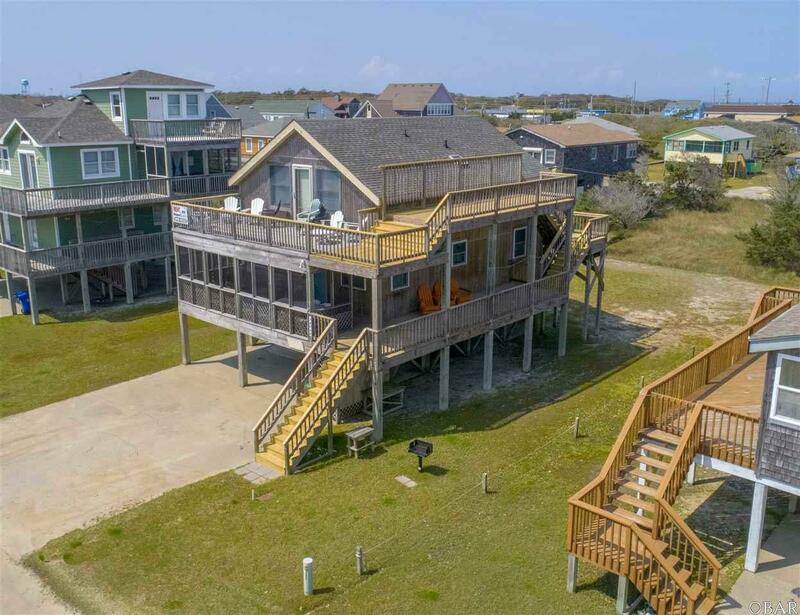 The Buxton Jetties are just a short walk to the south and offer some of North Carolina's best fishing and surfing. Come and relax at Wallaby's Rest lll!